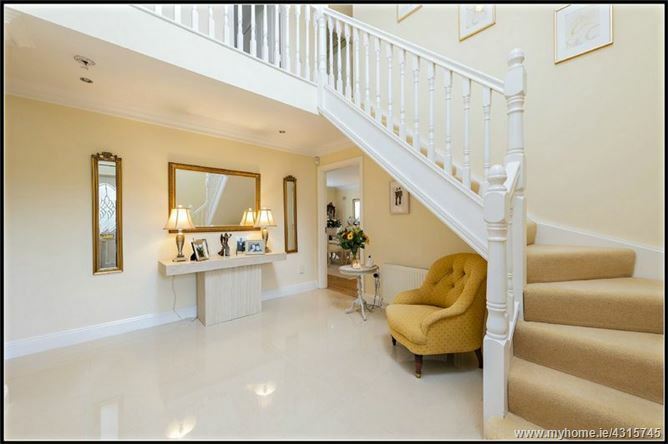 Quillsen are delighted to offer for sale this absolutely stunning deceptively spacious 5 bedroom detached home in a private much sought after mature residential estate.The property extends to an impressive C. 247 sq. metres (2658 sq.ft). Decorated with flair and taste this magnificent home will provide any lucky purchaser with the ultimate in luxury living. 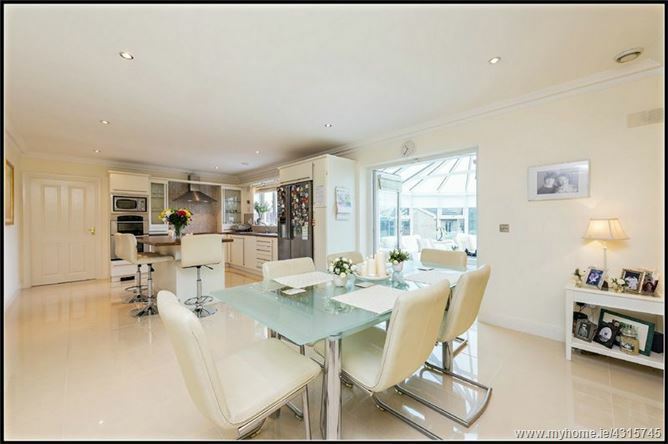 This fabulous property comes to the market with many extras to offer such as extensive porcelain tiling, oak flooring, luxurious carpets, sun room extension, 2 en-suite bedrooms, heat recovery system and many more too numerous to mention. 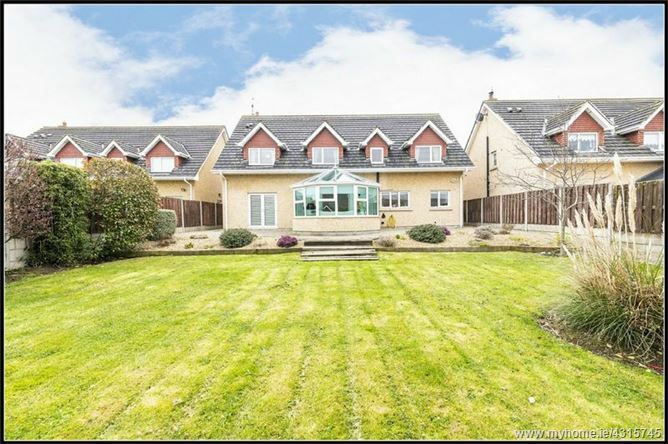 Accommodation comprises of entrance hall, living-room, kitchen/dining-room, sun-room, office/study, playroom/tv-room,utility room, guest wc, 5 bedrooms, 2 with en-suite, master bedroom with walk in wardrobe and en-suite and family bathroom. Viewing is highly recommended. 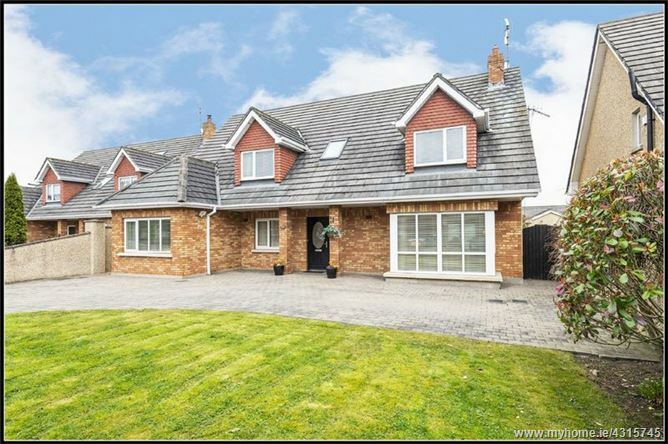 This property also enjoys an excellent location, only a 5 minute walk from local amenities such as Whitecross National School, St Mary's Church and a short drive to local shops, golf clubs, Laytown beach and train station. Dublin Airport and Dublin City Centre are approx. 31km and 43km distance respectively. 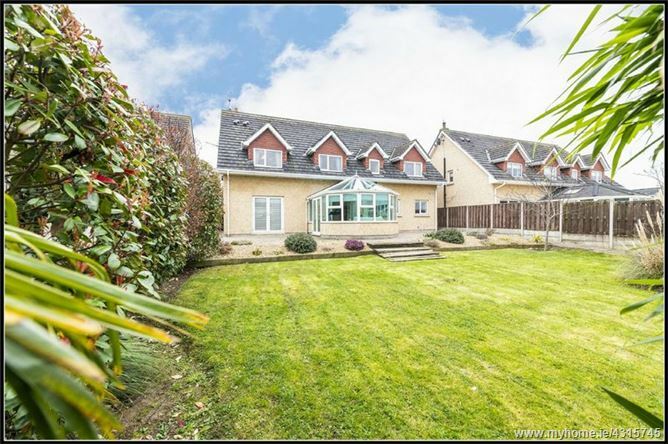 Julianstown is a beautiful picturesque Village with an active local community who have recently being praised in the local media for how well the residents are keeping the Village and surrounding areas and has a lovely community garden which the residents maintain. Large bright double height entrance hallway with porcelain tiling, alarm panel, feature wall papered wall and velux window, attractive coving. 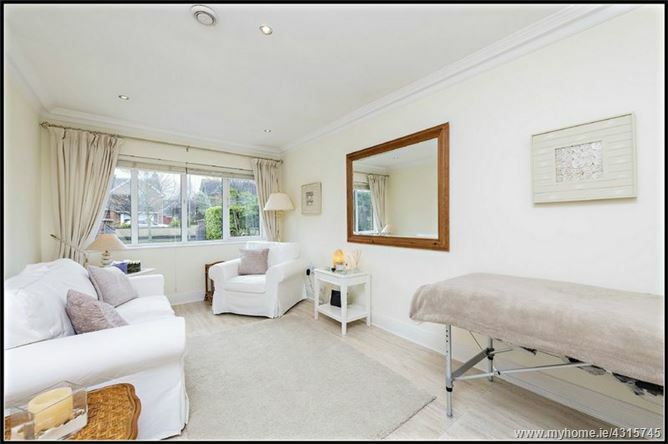 Fantastic dual aspect bright family room with bay window and French doors to rear garden, solid wood flooring, attractive coving, recessed lighting, feature fireplace with solid fuel insert stove and TV point. 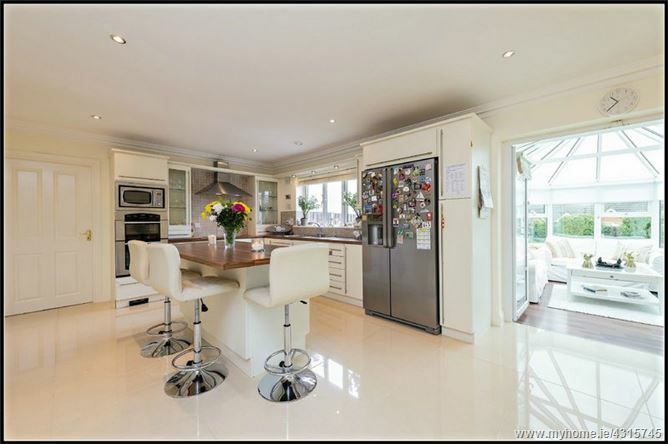 Modern built in wall and floor units with centre island, integrated double oven, microwave, hob, extractor fan and dishwasher. Porcelain tiled flooring and tiled splash back, attractive coving and recessed lighting. Double doors to rear sunroom extension. 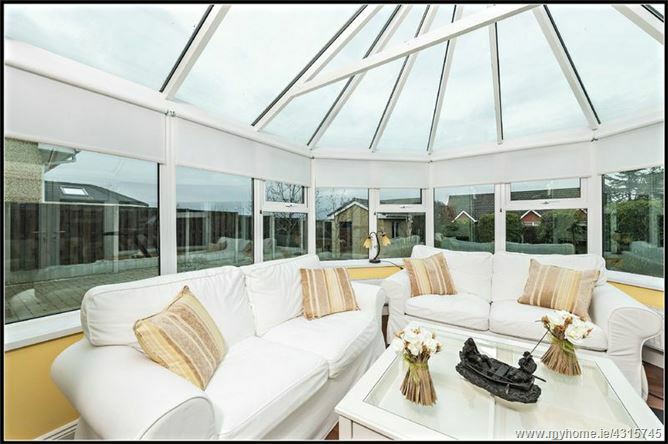 Light filled sunroom, perfect for relaxing with afternoon tea or to enjoy the evening sun with timber flooring and double doors to rear garden. This room could have a variety of uses and benefits from attractive coving, recessed lighting, phone point and tile affect flooring. 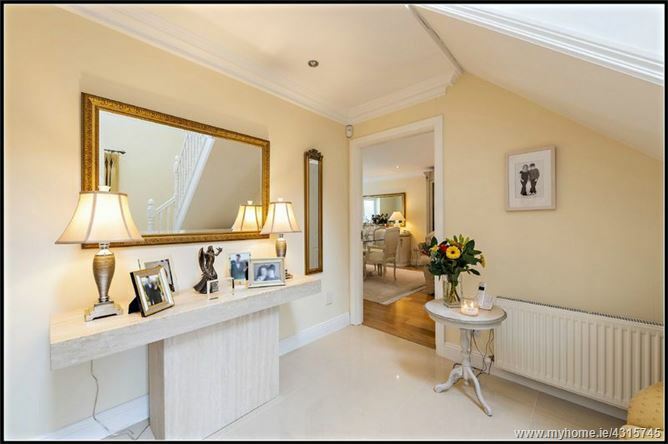 Solid wood flooring, attractive coving, recessed lighting and phone point. Built in wall and floor units, plumbed for washing machine and dryer. Door to the side of property and porcelain tiled flooring. WC and WHB, attractive coving, recessed lighting and porcelain tiled flooring. 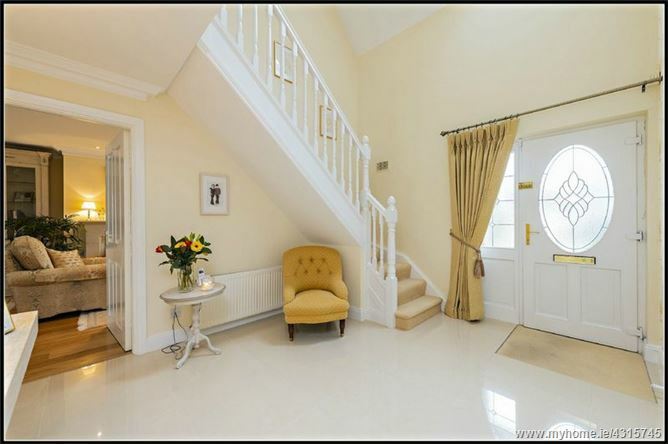 Spacious landing with hot press and balcony overlooking entrance hall. 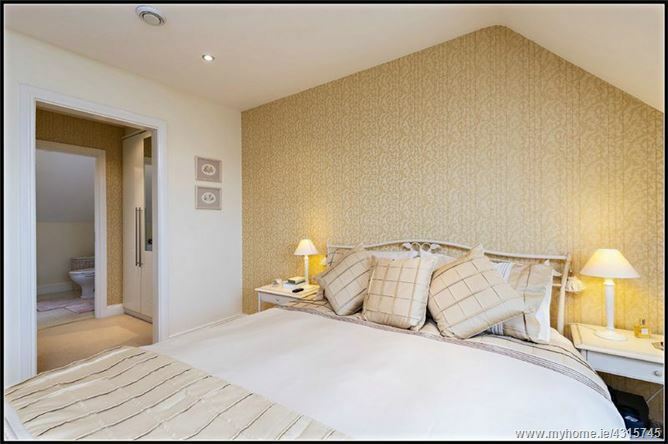 Double room to the rear with recessed lighting, phone point, walk in wardrobe and en suite. WC, WHB and corner shower, tiled floor and tiled shower area. Double room to the front with built in wardrobes. 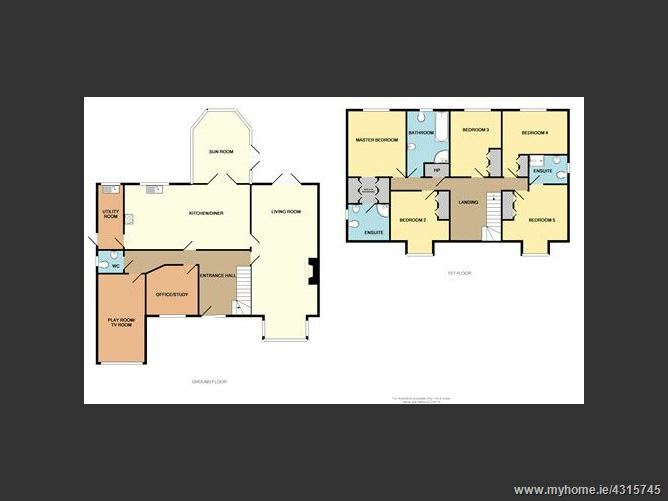 Double room to the rear with built in wardrobes. 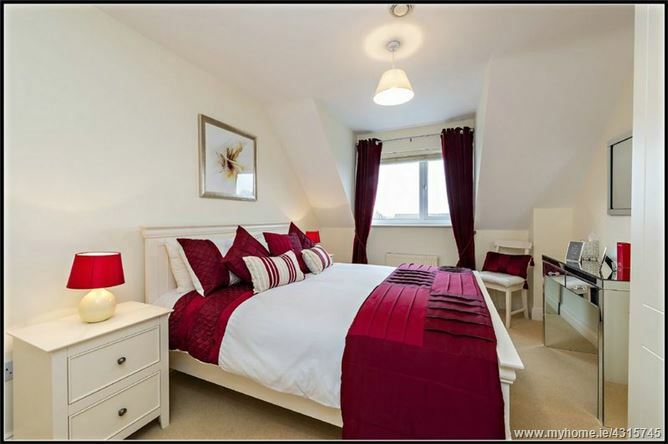 Double room to the front with built in wardrobes and en suite. WC, WHB and Corner Shower, tiled floor and partly tiled walls. Luxurious family bathroom with wc, whb, jacuzzi bath and shower. Tiled floor and partly tiled walls. To the front there is a lawn area and a paved parking area for four cars. 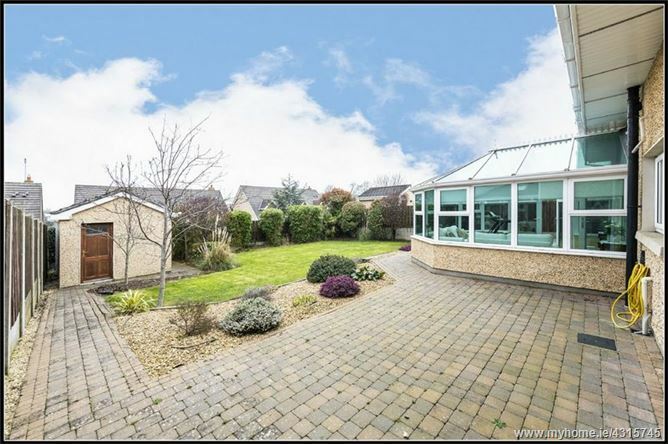 A secure gated pedestrian access on either side leads to an enclosed rear private garden with storage shed, lawn area and an outside tap and light. The rear garden which is not overlooked is further complimented by mature trees and an array of colourful plants and shrubs. From Dublin follow the signs for Belfast Airport/M1/M50 and merge onto M50. Keep right to continue on M1 and follow signs for Belfast. At junction 7, take the R132 exit to Julianstown/Drogheda (South). At the roundabout, take the 3rd exit onto Gormanston Rd. At the next roundabout, continue straight onto R132. Proceed for approx. 3.8km and turn right onto Ballygarth Manor road. The Ballygarth Manor development is down on the left hand side. 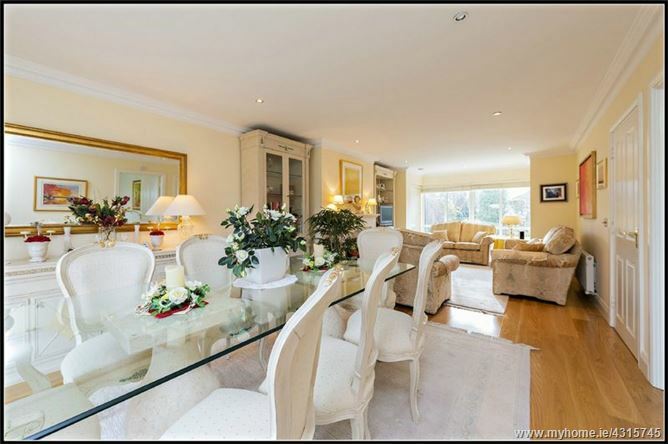 An early inspection of this property comes highly recommended by the selling agent. 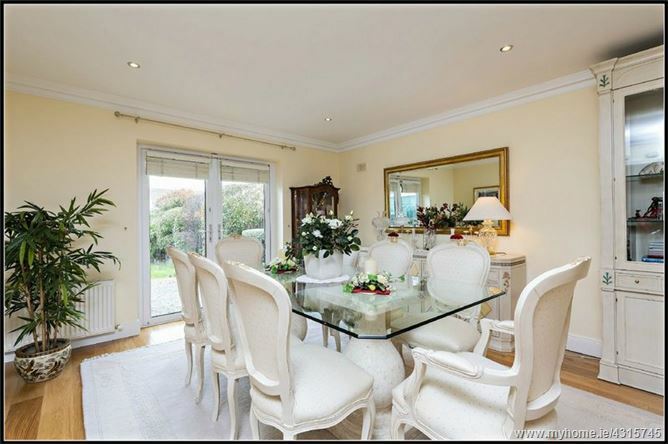 In addition to business hours, viewings can usually be accommodated by us in the evenings & at weekends. 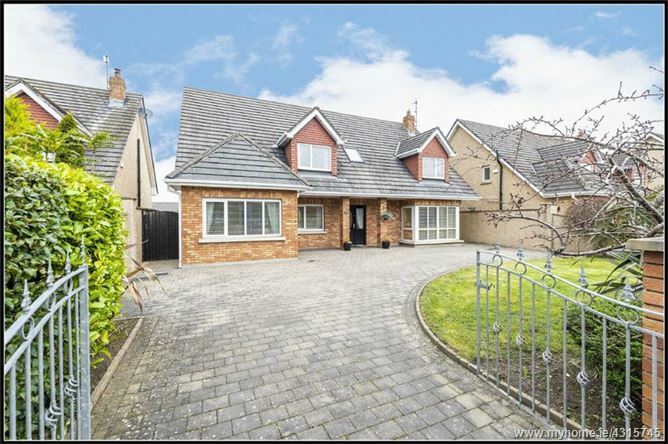 To arrange a viewing, call or text the negotiator handling this sale, Eamonn Shields on 087 9181397 or send an email at e.shields@quillsen.ie.